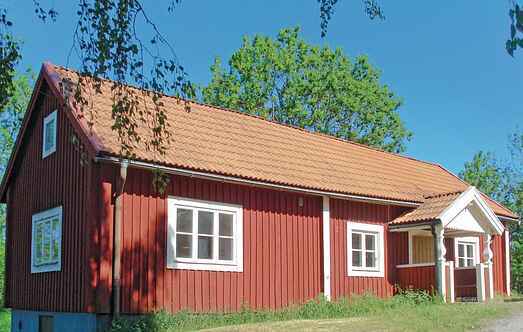 Find a vacation home to rent in Huddinge Municipality from our list of vacation rental properties. Campaya has over 4 vacation homes available in Huddinge Municipality, which give you the possibility to locate a unique accommodation in Huddinge Municipality which completes your check-list in search for the perfect self catering vacation apartments in Huddinge Municipality or vacation villas in Huddinge Municipality. 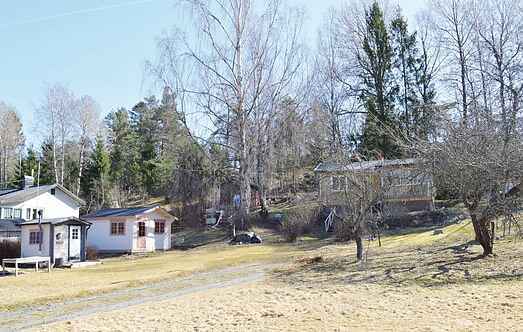 This holiday home is situated in a rural location and is just 10 km from Stockholm. Kitchenette is provided with an annex. The yard houses dairy cows. This beautiful, child-friendly holiday home has a lovely garden with a trampoline and swings. There is a fireplace in the living room which creates an intimate atmosphere. This holiday home has large balconies and is located in a secluded place and is situated on the shores of Lake Kvarnsjön. The house has open fireplace.